This makes my workout so much better. Inspiring and almost like dancing sometimes! I love this app. 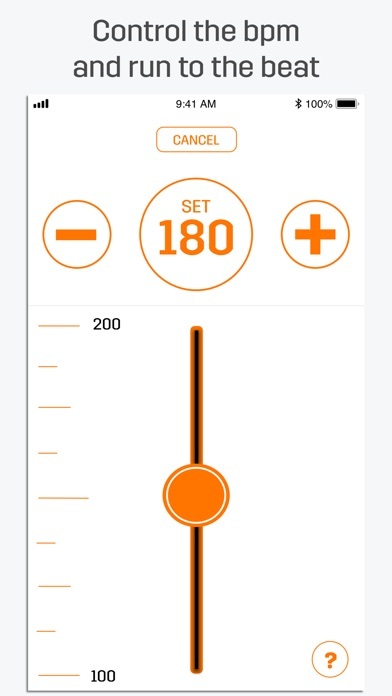 It gives me tune with the same tempo all throughout my cycle or run. It’s really helped! I've used Spring for a few years now and it always gets me going when I think I just want to stop. It helps me regulate my steps for steady fat burning. And it has introduced me to cool new music I wouldn't hear just playing my old playlists. I live it and can’t imagine my walks without it! Spring moves me! How can you not walk to the beat of a good tune? Every day is different so this app will adjust to whatever pace you feel like walking. I have learned many new songs too! Just start a workout, determine your pace, and GO! I love Spring! My mailing addy is P.O. Box 621, Newton IA 50208. I look forward to the water bottle. I just wrote one to Rob. I’m not an elite runner. I run to get in/stay in shape. 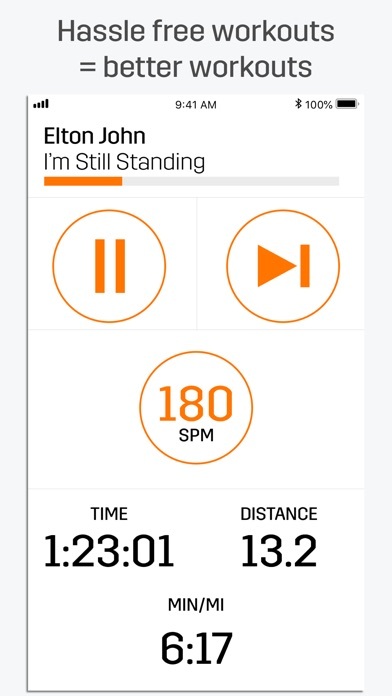 Spring is, by far, the best running app I’ve used. 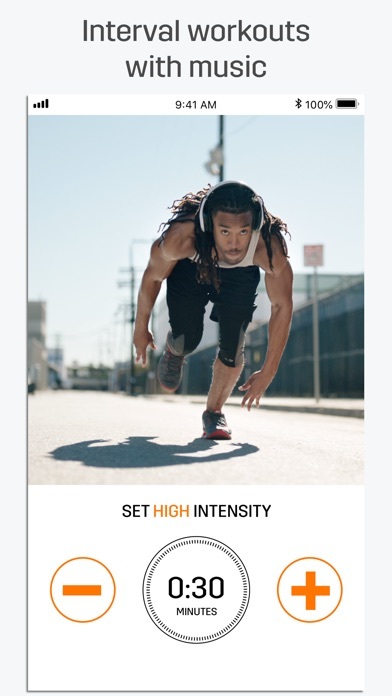 I like music when I run. It motivates me and Spring has amazing playlists that keep me going. 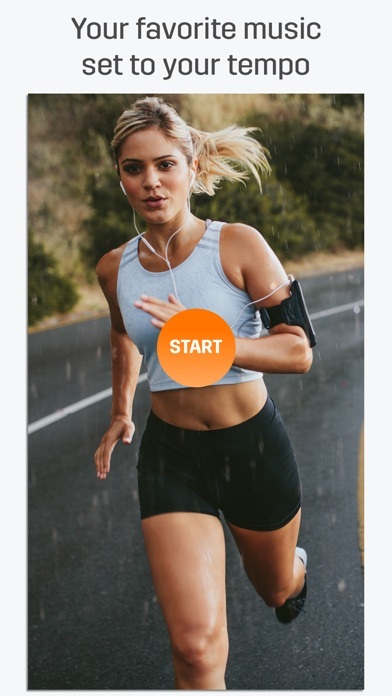 The only reason I didn’t give a 5th star is because there have been changes to the app that I think make it more difficult to use while I’m running. 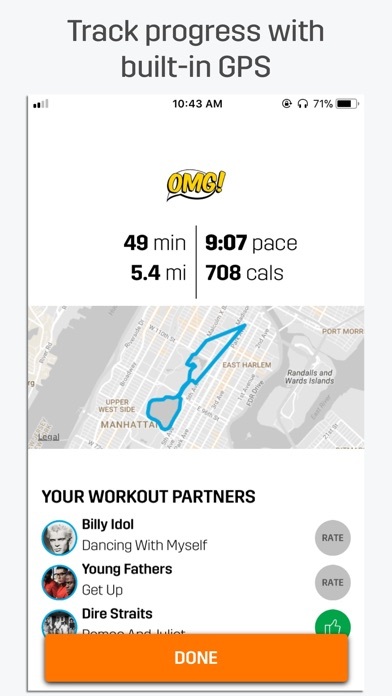 I miss the splits for each mile and my data won’t record on my Apple Watch fitness app like it used to. That being said, I’ll definitely stick with Spring for now. 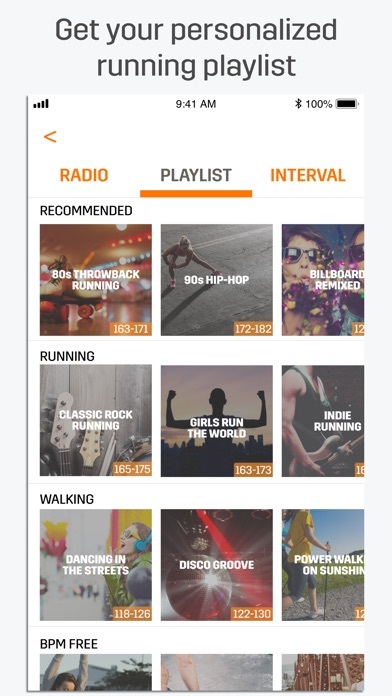 Love working out with the Spring app whether you're walking running or stepping you'll enjoy the great variety of music this app provides. Love it! Spring has kept me moving for over 1200 miles! Music & wunning are my life forces, so Spring is my hero. And Spring’s tech team has always been just an email away in the rare event I have a snaffu and need an answer fast so I can get on the road. Thanks Spring, I love you! I downloaded the app thinking it was a free app. After it will ask you for your email ( junk email coming your way) then, BAM.... you have to pay. It will collect your personal info first, then sneak the payment in. I closed out and deleted the app. I like it when people are upfront and honest.